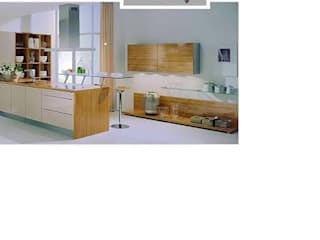 Param Associates is one of the leading suppliers of Modular Kitchen & Accessories in Vadodara, Gujarat. We are engaged in a wide range of Modular Kitchen (Indian & Imported), kitchen accessories. We have been able to provide our clients with a qualitative range with end to end customized solution depending upon the need, budget and taste of an individual. We are dealing inBlum, Signet, Hettich and Sleek.